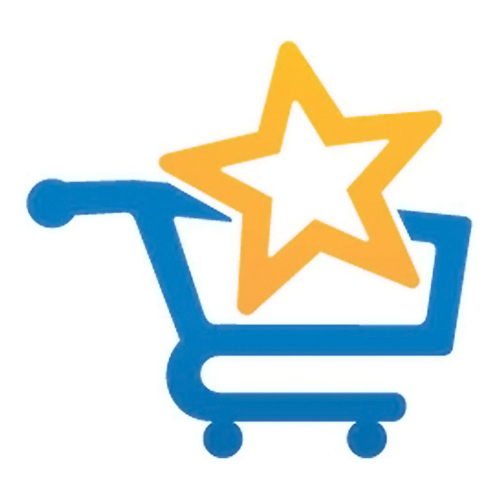 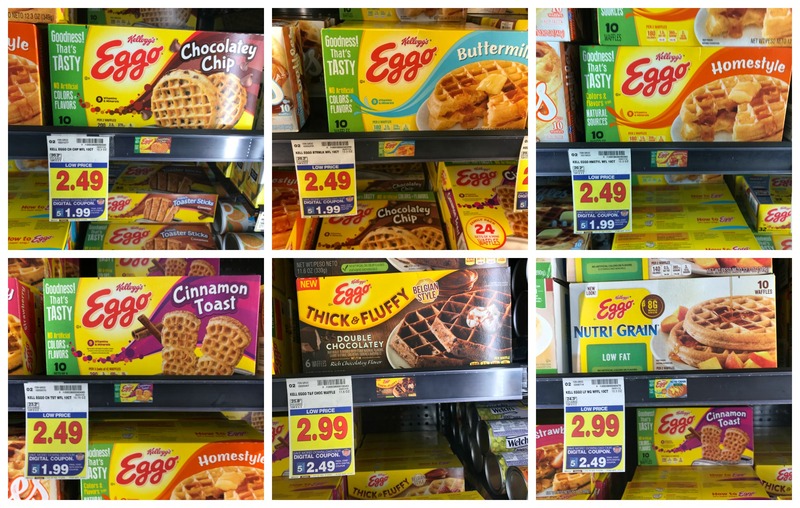 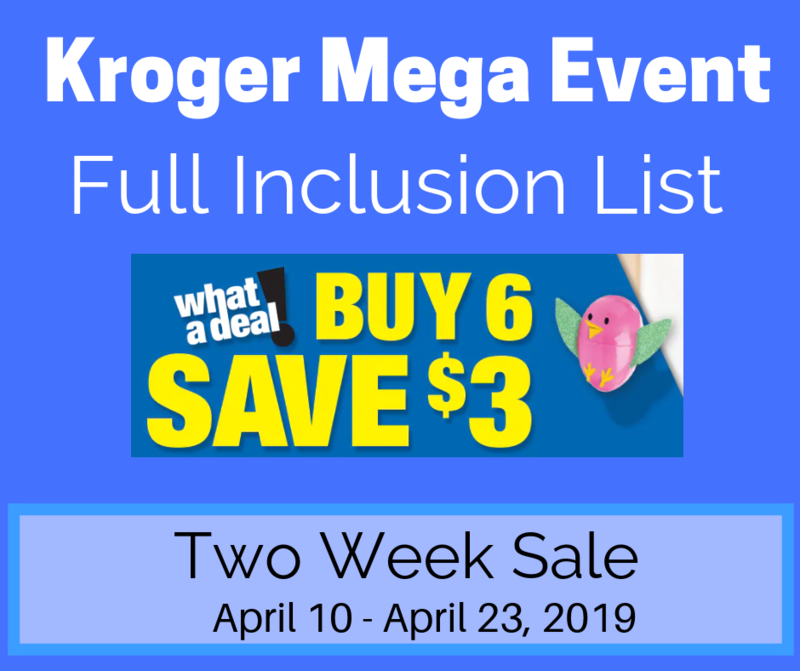 Kellogg's Eggo Waffles as low as $1.99 at Kroger!! 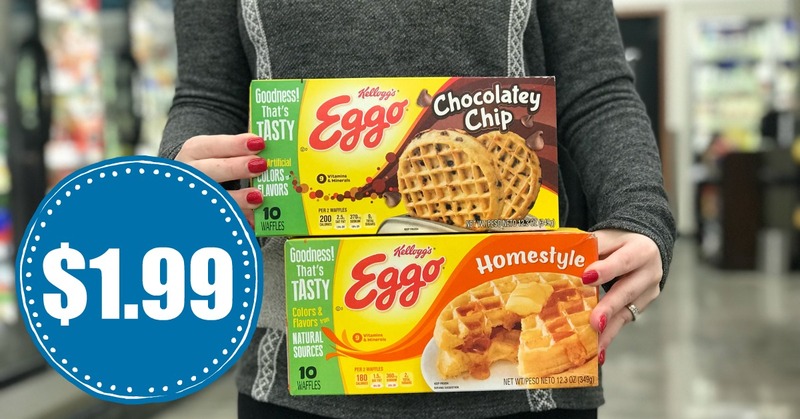 Pick up your favorite Kellogg's Eggo Waffles at Kroger and pay as low as $1.99 per box. 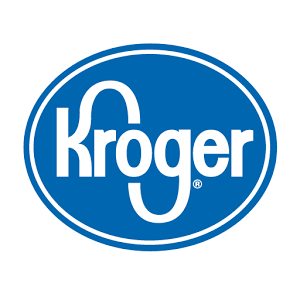 I keep trying to find new things my daughter will eat before school so this will be my next option.